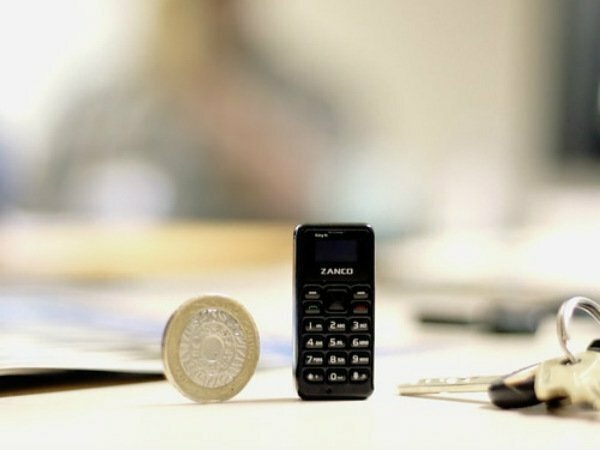 Zanco Tiny T1, the world's smallest phone has now been listed on a Kickstarter campaign. Long before big screen phones became a thing, many smartphone makers were in a race to bring out the smallest phone possible. While the craze slowly faded away, now after many years one manufacturer is trying to bring back the trend. And it seems they are serious. 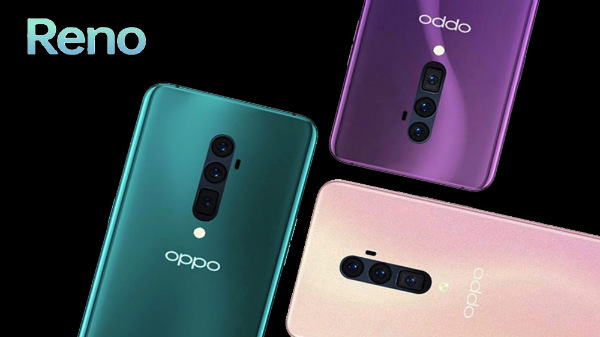 Well, the company has now created what they are touting as world's smallest phone and the company has said that they basically wanted to overcome the challenge of creating a tiny phone. After continuous endeavors, the company has now succeeded. Dubbed as Zanco Tiny T1, the phone has now been listed on a Kickstarter campaign and it has achieved $ 36,212 (roughly Rs. 23.2 lakh) of its $33,480 (roughly Rs. 21.45 lakh) goal. Talking about the phone, Zanco Tiny T1 is a feature phone and sports a Bar Phone design. While you may not be able to do much like on a smartphone but the company has said that Zanco Tiny T1 is basically a 'talk and text mobile phone' with an alphanumeric keyboard. The device is smaller than a thumb and perhaps lighter than a coin and has dimensions of 46.7x21x12mm and a weight of 13 grams only. 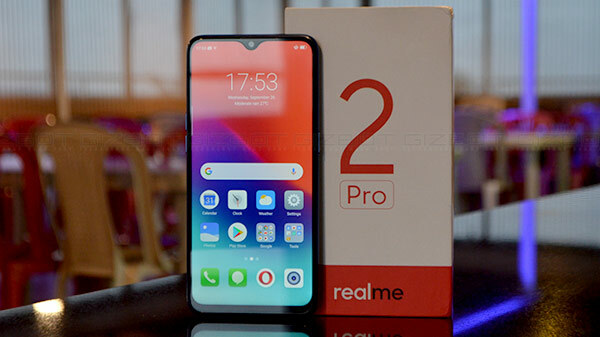 The phone comes with a 0.49-inch OLED (32x64 pixels) display and is powered by a MediaTek MTK6261D motherboard with 32MB of RAM. The handset offers 32MB of storage and the company claims that Zanco Tiny T1 can store up to 300 contacts in the phonebook, 50 SMS messages and also the last 50 incoming/ outgoing numbers in the call log. This phone is backed by a 200mAh battery and is said to deliver 3 days standby and 180 minutes talk time. The handset supports a single Nano SIM and has connectivity options like 2G, Bluetooth, and Micro-USB. The Tiny T1 is a quad-band phone and will be available in two 2G band frequencies - 850/1900 and 900/1800; there is no support for 3G or 4G frequencies and no Internet access. The handset is available via Super Early Bird access at about EUR 30 (roughly Rs. 2,280). The phone ships to most countries around the world and shipping will start from May 2018.